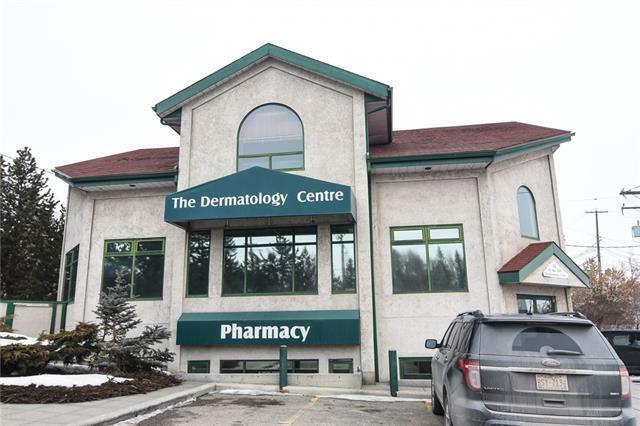 This Medical Centre has 878 square feet available on the lower level beside the Pharmacy. 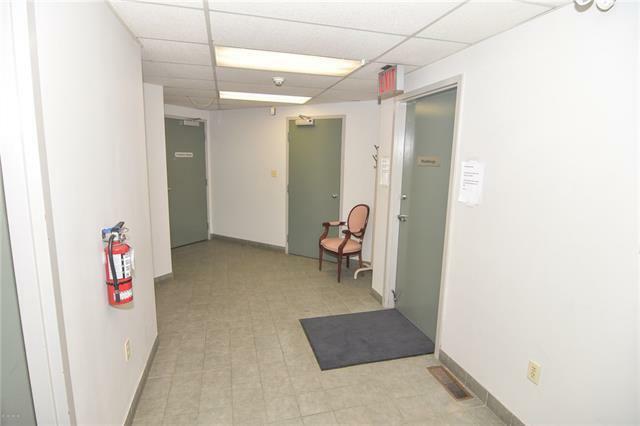 This is an excellent location for a new Doctor looking to start their practise. 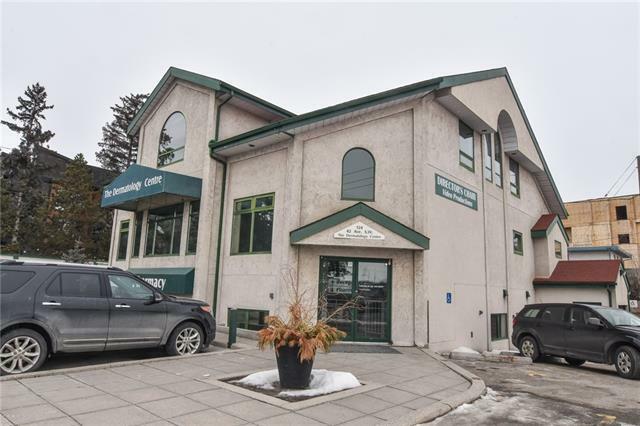 This stand alone building has a large parking lot to accommodate patients and conforms to the City of Calgary Planning Department Medical Centre parking guidelines. This property is zoned C-COR2. The asking rate per square foot is very reasonable at $18.00. 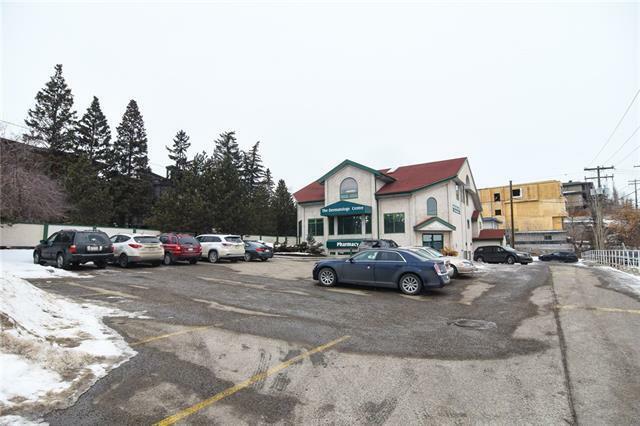 The owners have requested that a Medical use that blends in with the Centre will be considered.